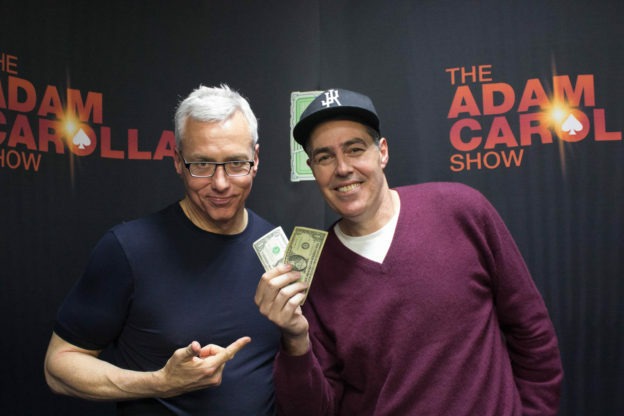 Adam and Dr. Drew open the show discussing a recent video that Adam was tweeted of Kanye West performing live that lead to a disagreement between Adam and his friend Daniel on their recent family vacation. They then turn to phones and speak to a variety of callers including one who is looking for help with a physically abusive wife and another who has two people close to him who are both suffering from mental illness and addiction looking for advice on how to handle them. This entry was posted in Podcast on January 12, 2018 by Chris Laxamana.